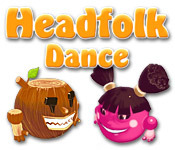 Jump into a Headfolk Dance with the fun Headfolk tribe! 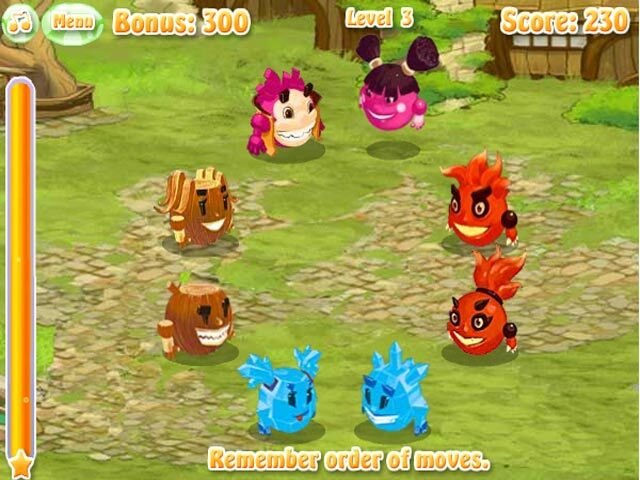 Time your groovy moves just right to make it through this game!Jump into a Headfolk Dance!Jump into a Headfolk Dance with the fun Headfolk tribe! 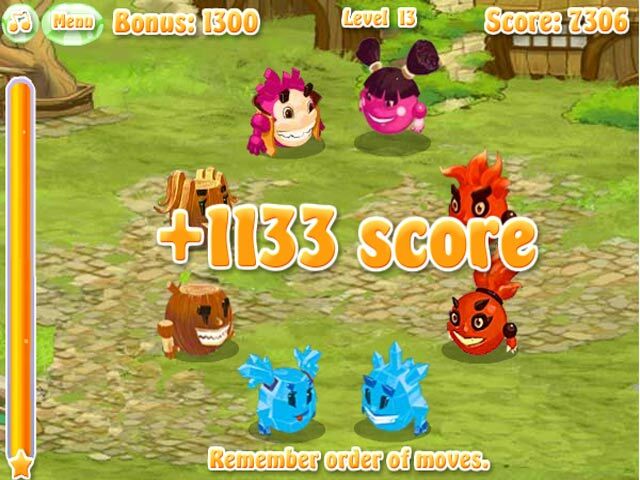 Time your groovy moves just right to make it through this fast-paced and exciting game!